I have the say that 2012 was a great year to be a Catskills Wedding Photographer. 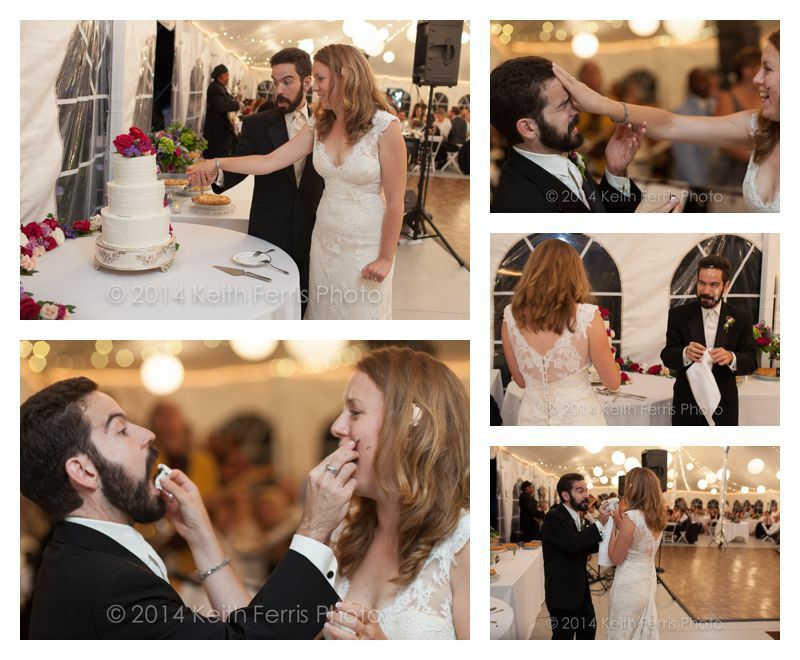 I photographed so many great weddings throughout the Hudson Valley and Catskills. I shot weddings in reception halls and in barns. I shot wedding’s out of doors. I had a great time at each and every one. I pulled together some of my favorite shots from 2012 for a slideshow. This is by no means a definitive collection since I shot tens of thousands of images, but just a selection of some of my favorites. I hope you enjoy them. Please also explore the rest of my blog for more examples of my most recent work (hint: use categories and search words to find what you’re looking for.) And don’t forget to ‘like’ my facebook page to see all the latest news.